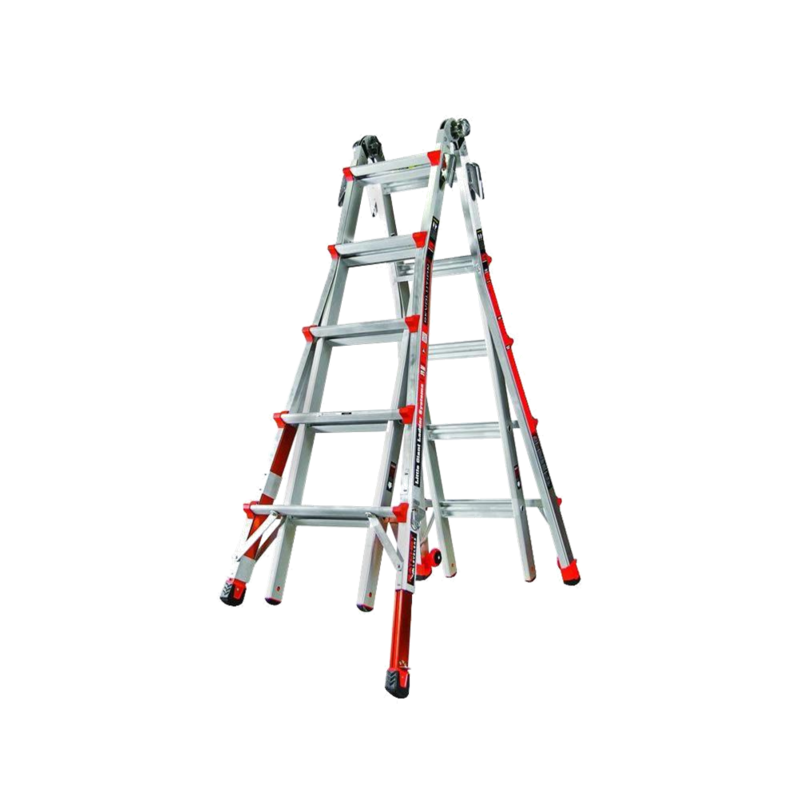 Products | LL Supply Ltd.
At LL Supply Ltd. we have a wide assortment of parts and accessories for everything thing we carry. 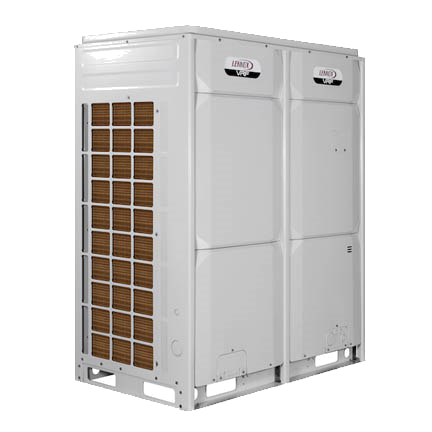 When the cost of electricity is a concern, the inverter technology brings you savings, faster cooling, and higher noise reduction than standard systems. Our residential product line allows conditioning the space on an area by area basis, offering the flexibility to select the components that best suit your decor. These features, as well as the individual control and low power consumption, make these systems ideal for applications in the home. 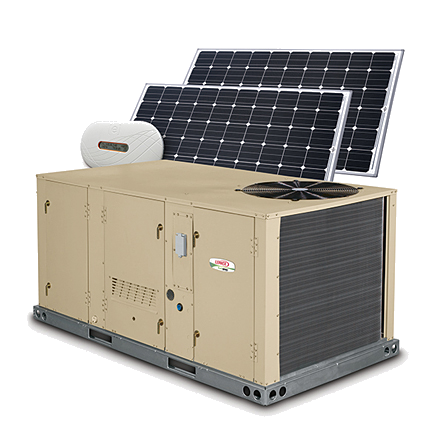 LL Supply Ltd. is a leading provider of high-efficiency packaged rooftop units, VRF systems, split systems, HVAC controls, and indoor air quality products for the light commercial industry. We cater to facilities such as hotels, schools, offices, restaurants and apartments among others. Our innovative products are designed to improve comfort and protect profits, and are backed by unsurpassed customer service. 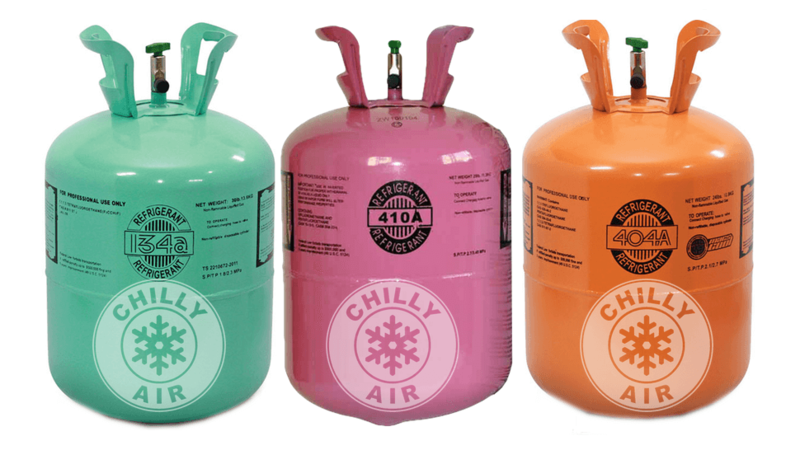 A refrigerant is a compound that can readily absorb heat at one temperature, then compressed by a heat pump to a higher temperature and pressure where it changes phase and discharges the absorbed heat. 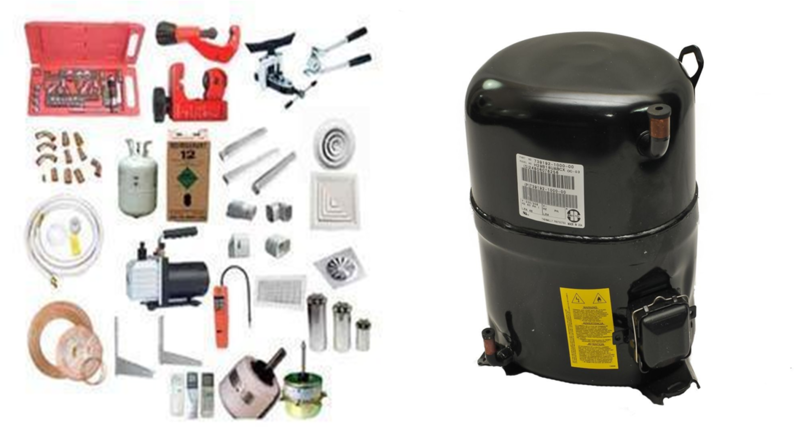 We carry the R410A and the R134A at LL Supply Ltd.
We have the widest array of parts on the island. Our prices are competitive anywhere on the island. Our fast and efficient service means no hassle and no waiting. We have a wide range of quality products.